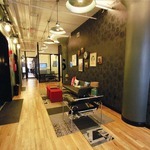 Unique n'hood. 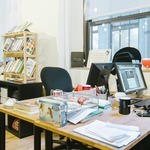 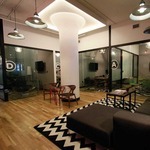 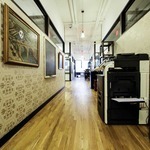 Eclectic mix of agencies, architects & new media. 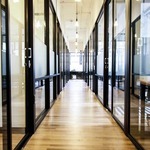 What used to be a loading dock is now an impressive entrance to this one-of-a-kind New York office space. 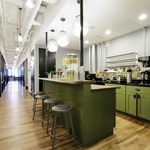 It’s been transformed into an expansive terrace where the huge bay doors are often thrown open to catch the breeze. 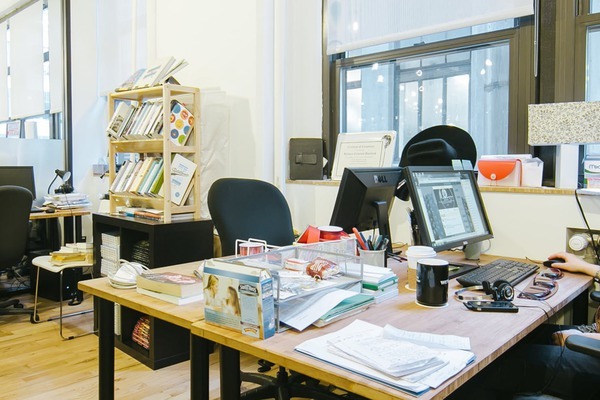 Once called the Printing District, the Soho West neighborhood is now home to media and advertising companies, digital innovators, and tech startups. 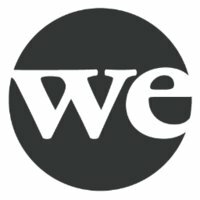 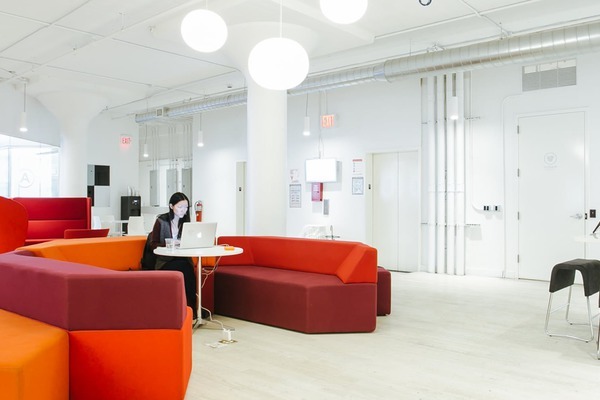 The community working out of this New York coworking space is just as diverse, which is why these seven floors include unique amenities like a 24-person screening room. 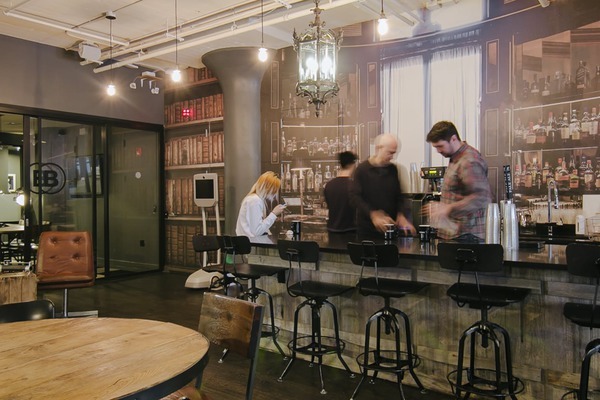 There’s never a quiet day in this New York coworking space, as collaboration is common in each of the industrial-style common areas. 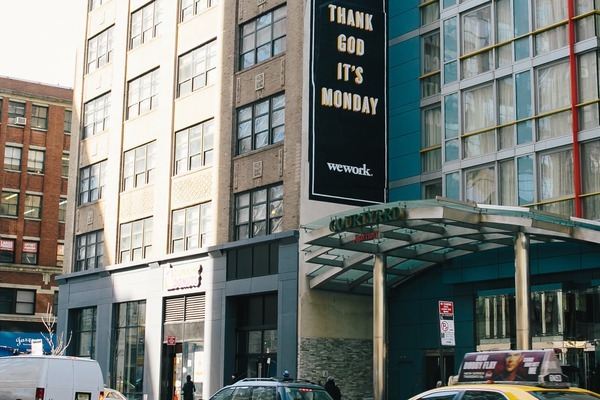 Hudson and Varick streets are both lined with tasty restaurants, and you’re minutes away from Houston Hall for after-work drinks. 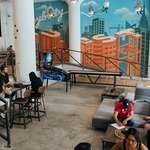 The Houston Street 1 and 2 station is a block north, and three blocks southeast is the Spring Street A, C, and E station. 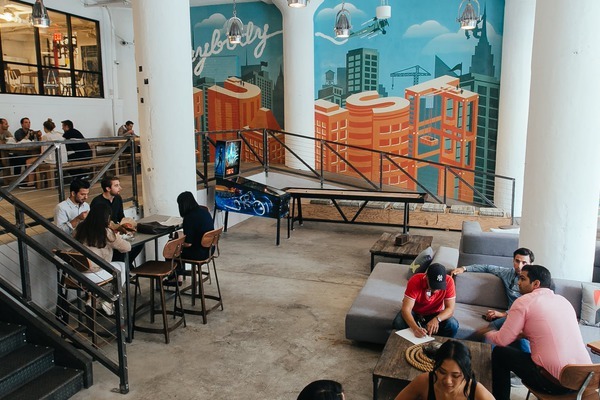 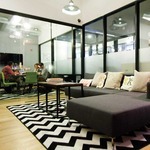 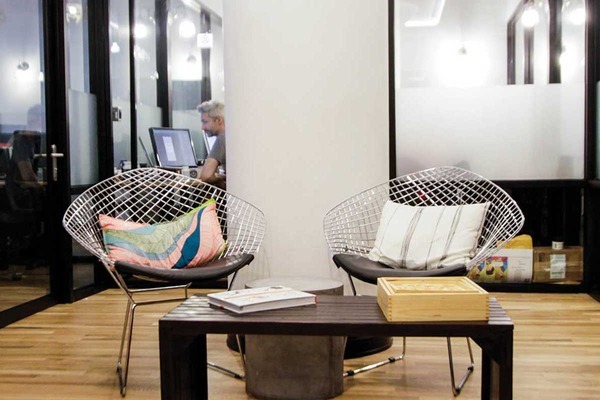 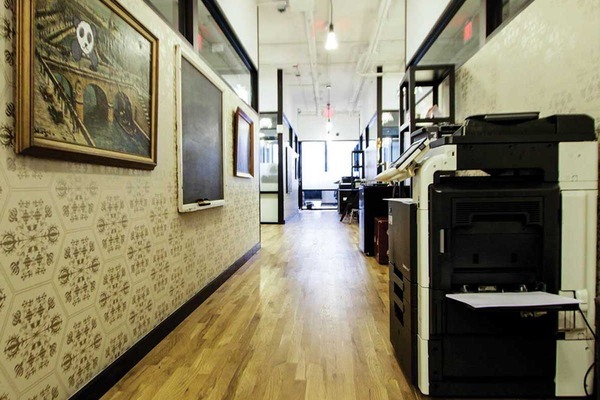 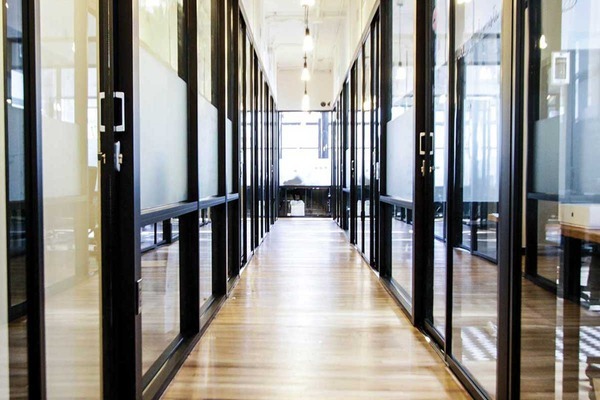 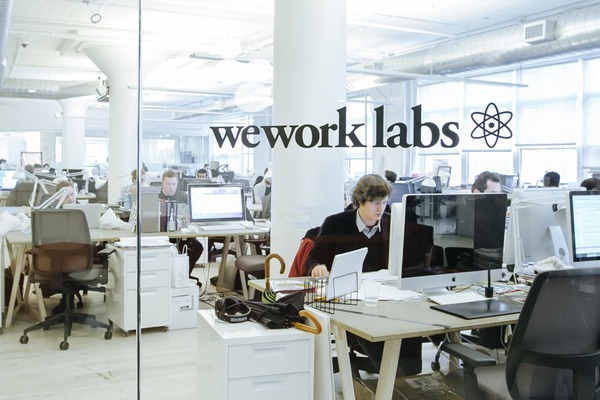 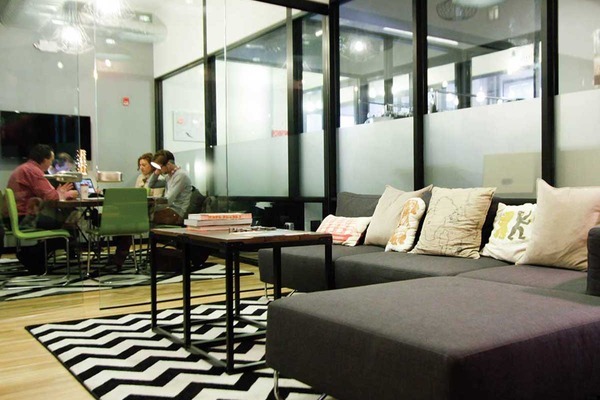 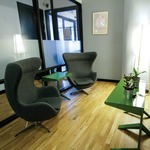 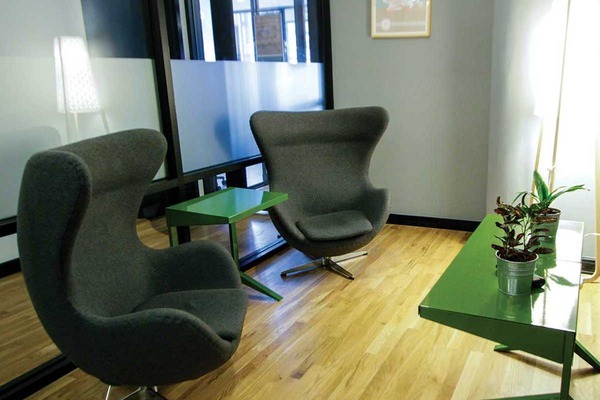 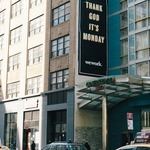 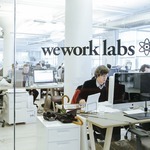 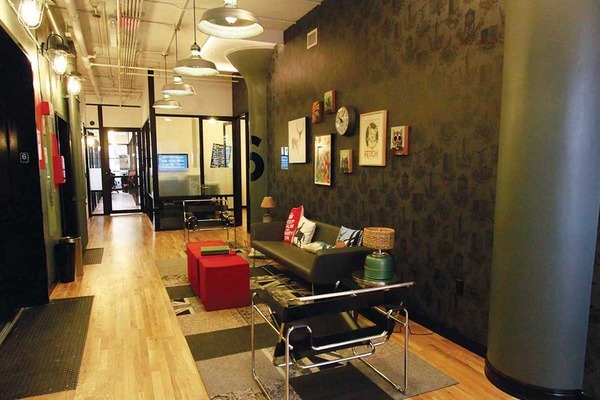 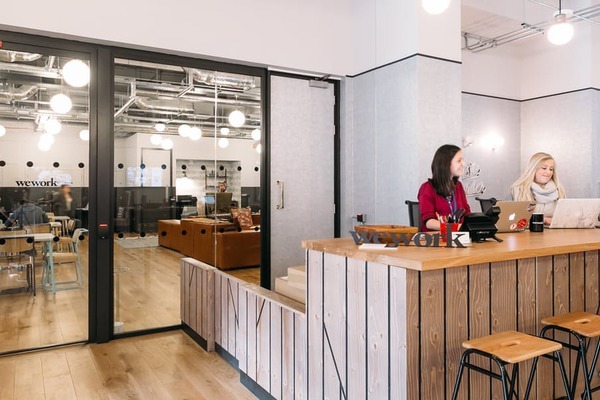 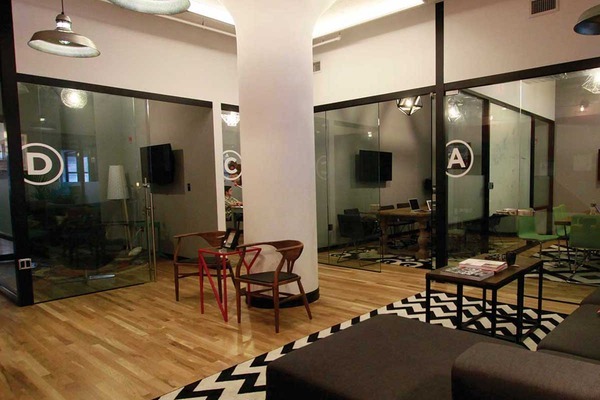 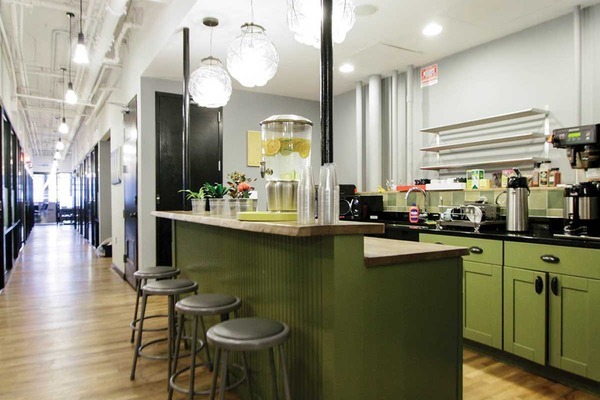 When you need easily accessible office space that’s suited for a wide range of companies, consider WeWork Soho West.